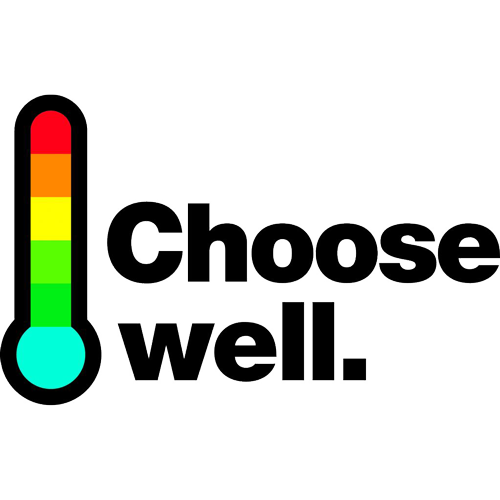 The Choose Well campaign aims to raise awareness of the range of health services available to treat everything from a common cold to a major emergency. “Choosing Well” will help the health service to ensure people they get the right treatment, in the right place. Research shows that many visit their GP when self care or a trip to the pharmacy will do. For example, around 40% of 16-24 year olds have visited their GP in the event of a cold. 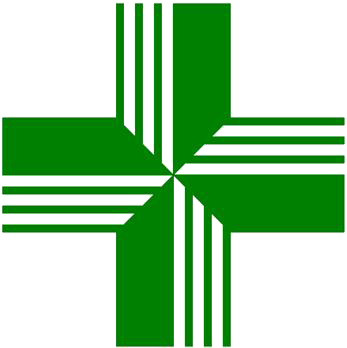 Pharmacists can advise on minor ailments, pain relief, skin complaints, coughs and colds, over the counter or on the telephone. Your local Pharmacy Team can provide confidential, expert advice and treatment for a range of common illnesses and complaints, without you having to wait for a GP appointment or go to the Emergency Department. The full range of handy information leaflets for each Health and Social Care Trust can be downloaded via the links below.